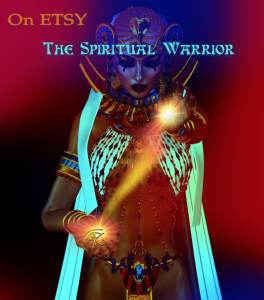 For the past 3 years we have published a monthly online digital magazine, called “Esoteric Meditation.” However, now with new information flooding through the channelling process, we have decided to discontinue the magazine until further notice. There has been plenty of information for everyone, with some theme for each magazine, instead of the different topics previously covered. 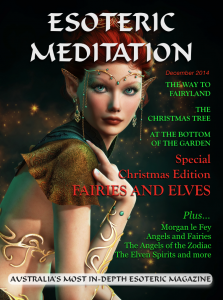 As an illustration, I have included a copy of the cover of our themed edition for Christmas 2014. Readers will be able to explore a whole range of different facets of the one subject being promoted at the time. 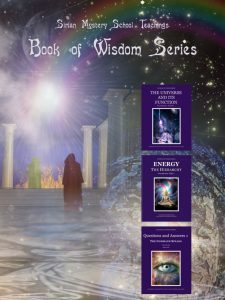 Our main goal is to assist those who are searching for the deeper esoteric wisdom, and while the magazine covers a lot of information on esoteric subjects, the main body of the Ancient Wisdom that is gradually being released once again, will only be available to earnest seekers of wisdom and truth through the membership aspect of the College called the Sirian Mystery School. 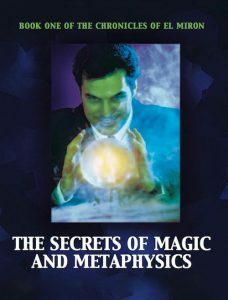 The Sirian Mystery School is a registered trademark of the College of Esoteric Education. Some of more interesting subjects may be published in an eBook for our Etsy Store. You can access them here.